So everyone has heard of Sigma and we all know how much I love Sigma brushes. I've been waiting for them to come out with palettes. Sigma had previously had eyeshadows, but are no longer available on their site. They are still available on ACW. Well....we only have to wait a little while longer, but thanks to Simone of Sigma, on March 31st, she tweeted sneakpeeks of their new palettes. each palette will retail for $35 USD and includes $18 USD worth in best selling makeup brushes. The new makeup palette line includes three different palettes: Flare, Dare, and Bare. 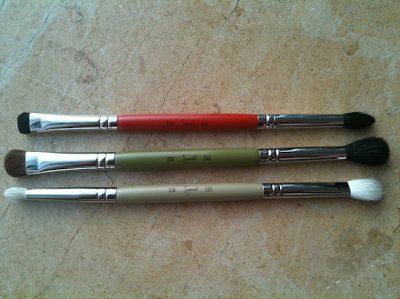 Each palette also includes it's own dual ended brush! Flare includes a bright range of colors. This could definitely be the "fun" palette. Flare comes with the Sigma E55 and E40. 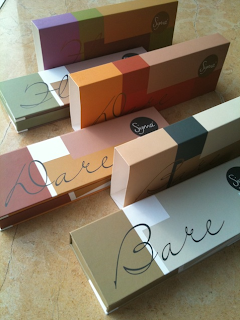 Dare includes colors that range from tans, golds, deep copper reds. Dare comes with the Sigma E20 and E45. Bare is a soft neutral palette that ranges in colors from traditional neutrals to deep sparkly black shades! Great for the neautral to smokey eyed look. 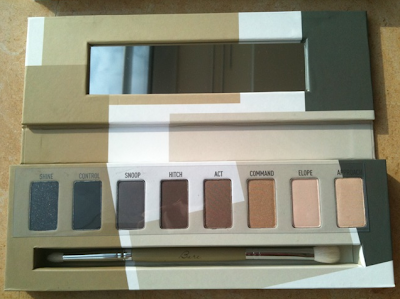 This will be a great all around type of palette. Bare comes with the Sigma E30 and E25! 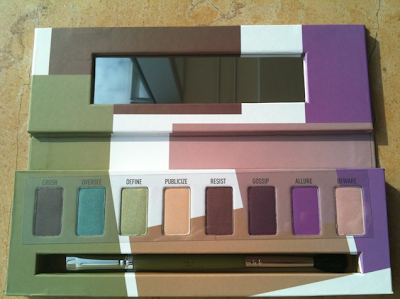 This also reminds me a bit of the Urban Decay Naked Palette. If their makeup line is as awesome as their brushes...then I'm IN TROUBLE!!! 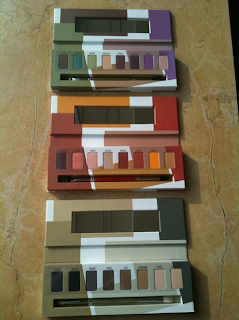 Stay tuned for more information as these palettes become available on the Sigma site. Be sure to follow: @Simone_Sigma for more information. Are you excited for the new Sigma Makeup Palettes? Which one are you going to grab first? I've got my eye on all 3 of them! I better start saving $$!! They launched today and are now on their website!! !